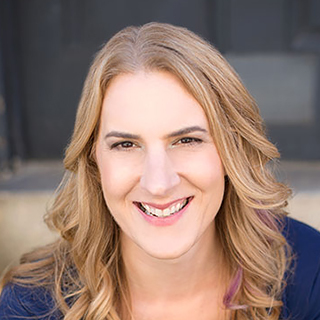 Carrie is the founder Tanzen, which provides content strategy consulting and training designed to change how organizations approach content. For nearly 20 years, she's been helping organizations and people rethink how they create, manage, and connect content. 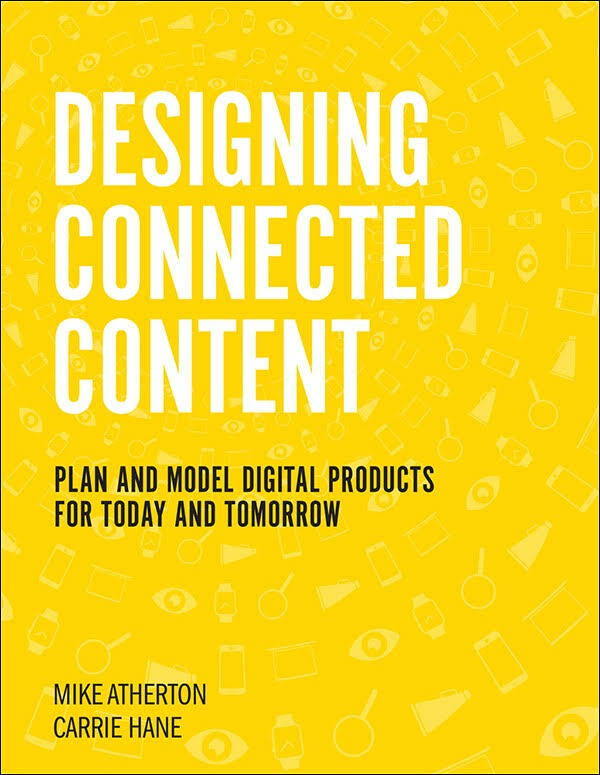 She is the co-author of Designing Connected Content: Plan and Model Digital Products for Today and Tomorrow (New Riders, 2018). When not taming content, Carrie tries to tame her two boys. Content is easier. Content is the whole point of the digital products you create. But many teams struggle with how to get content up front. This workshop isn't your usual content strategy workshop. You won't learn how to craft a story or how to make UX copy better. But you will learn how to use content as design material. When we start with context and give structure to the content, we can create multiple windows into a world. By flipping the process, the structure comes first so we can work in layers to make interface designs that help people make better sense of the content. In this workshop, we'll explore a framework for design that allows you to create scalable, flexible, and extensible digital products - one that starts with content, not pixels. We'll work at the intersection of information architecture, content strategy, design, and development. We'll do a set of progressive exercises to build a layered system that allows you to practice a design method that creates products that are ready for the next design trend, the next interface output, the next delivery system. All levels and all flavors of user experience professionals welcome. Come prepared to stretch yourself beyond your usual comfort zone, whether that's words, research, code, or pixels.